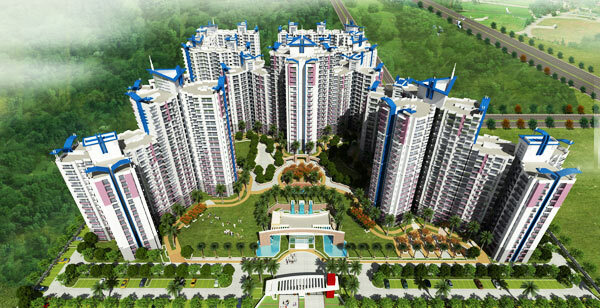 Prateek group is a branded & a highly honorable name in the real estate market. It is serving the real estate industry for a long time, so now it has become a reliable name in the real estate sector. 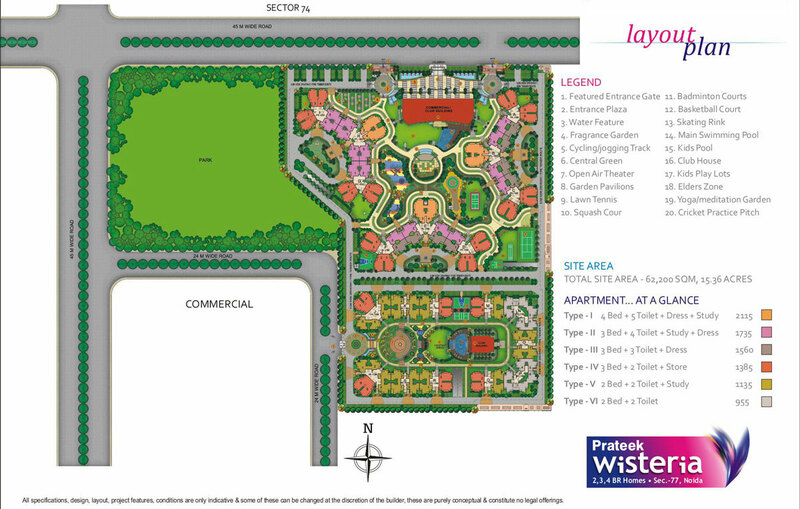 It is showing its confidence just by launching a master work art Prateek Wisteria in the hot location of the city. It understands well the demands and expectations of buyers, so it launches a wide variety of 2/3/4 BHK luxury apartments easily available in the affordable budget. It improves the living standards of people just by putting them in the heart of the city. So, it will be a great project for a luxurious lifestyle. 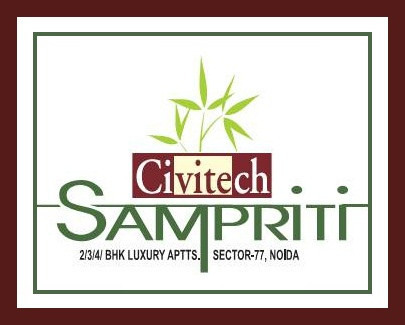 Sector 77 Noida 2115 Sq.ft. 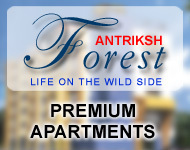 Sector 77 Noida 1735 Sq.ft. 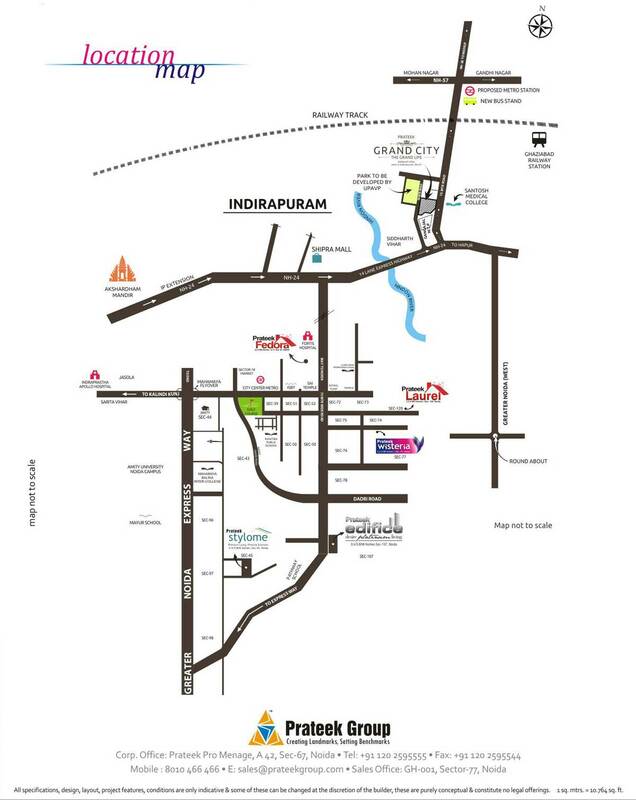 Sector 77 Noida 1560 Sq.ft. 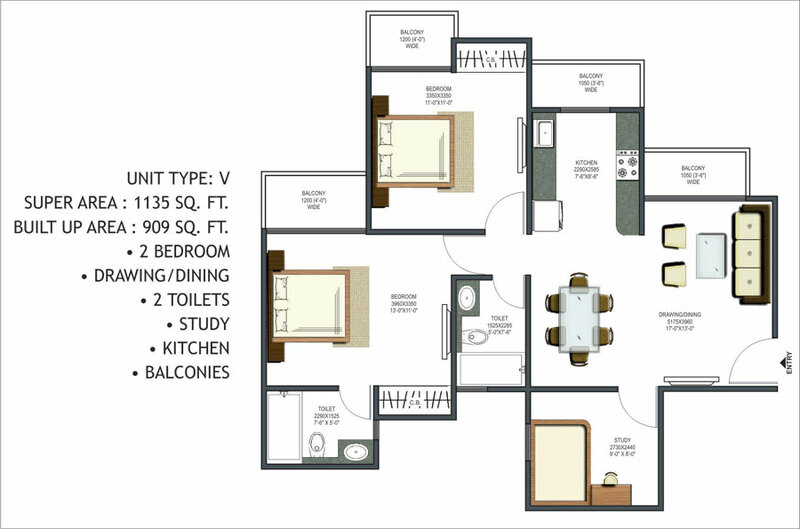 Sector 77 Noida 1385 Sq.ft. 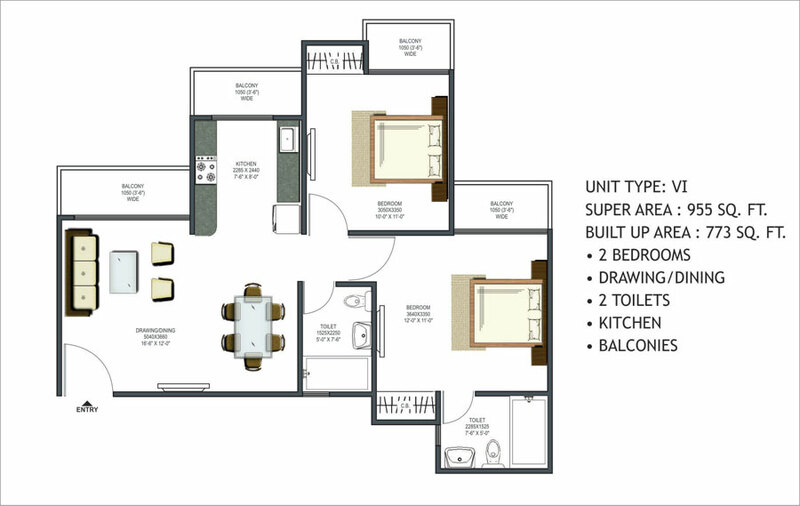 Sector 77 Noida 1135 Sq.ft. 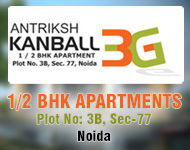 Sector 77 Noida 955 Sq.ft.